An incredible time machine has been prepared recently by Med Tone Records. Well, two machines to be more precisely. They will take you directly to sunny Jamaica in the epicentre of sweet rocksteady vibes. They will do this both thanks to wonderful vocals as well as the riddim and it’s totally old-school warm vibes. 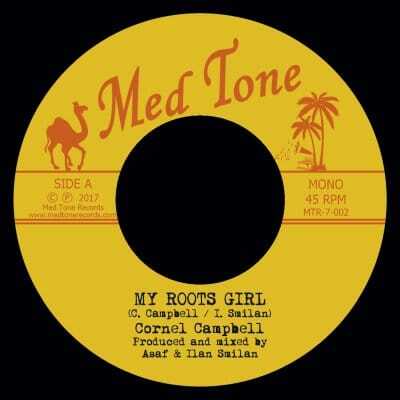 In „My Roots Girl” we hear the sweet and beautiful voice of Cornell Campbell. 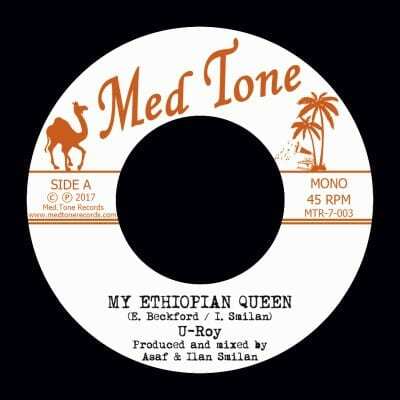 „My Ethiopian Queen” is the DJ version with the pioneer of this style – the master toaster U-Roy! This killer combination doubles the effect and it’s not over – add two dub versions mixed in a good-old dubwise fashion and you will get a wonderful, splendid, one of the best „nice & easy” and enjoyable reggae songs I’ve recently heard.